Update [Oct 31]: As promised, the update to Android 9 Pie for Nokia 6.1 Plus users is now rolling out. After a few weeks of testing Android 9 Pie beta on Nokia 6.1 aka Nokia 6 2018, HMD Global has announced that the stable update is now rolling out to the handset. The Pie update started rolling out today and as per some of the chaps who have already received the OTA download notification, it comes as software version 3.260. 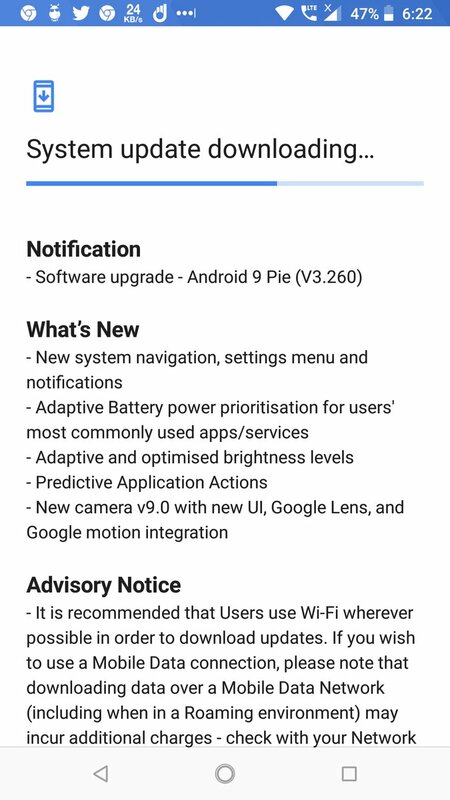 As part of the Pie update, the new software installs a new system navigation, settings menu and notifications; the much hyped adaptive battery feature; adaptive and optimized brightness levels; predictive application actions; and an updated Camera app to version 9.0, bringing along a new UI as well as integration of Google Lens and Motion. This is a heavy update that requires a stable Wi-Fi connection in order to download and install without any interruptions. Also, as an OTA update, it will take some time before all Nokia 6.1 units get the download notification, so be patient. 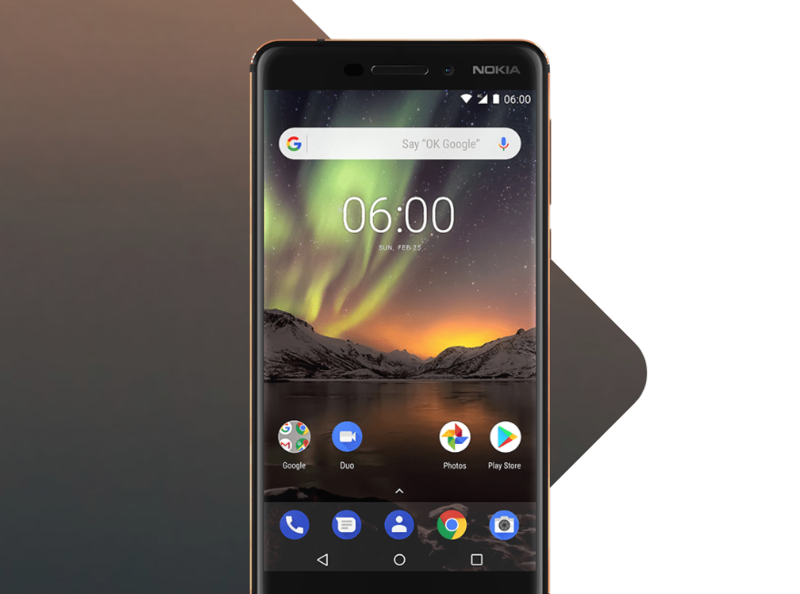 Speaking of which, the company says that the Nokia 6.1 Plus should join the Pie party before the end of the month, just like it had been promised a while back. We’ll update this post when the update goes live. That said, it’s great to see HMD keeping the Android One fire burning with timely software updates, even though not as fast as Google itself.